WASHINGTON – Dr. Ben Carson, the former surgeon who criticized President Obama over his lack of leadership and health care plan earlier this year, now claims he was unfairly targeted by the IRS because of his comments against the administration. 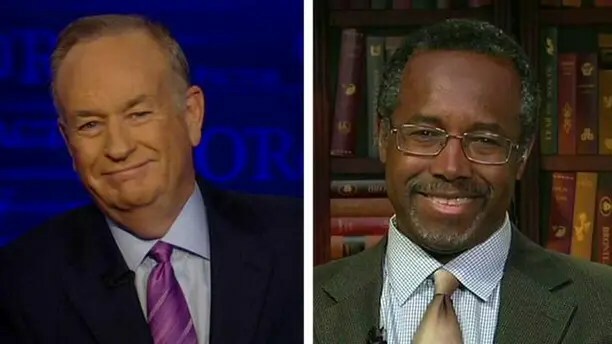 During an interview on “The O’Reilly Factor” Wednesday, Carson says the Internal Revenue Service started looking into his real estate holdings following his comments against the White House at the National Prayer Breakfast in February. Carson says he had never had a problem with the tax-collecting agency until he spoke out against the president. Eventually, the IRS conducted a full audit against Carson and found no wrongdoing, he said.